Has your child misplaced or left a personal item on the school bus? 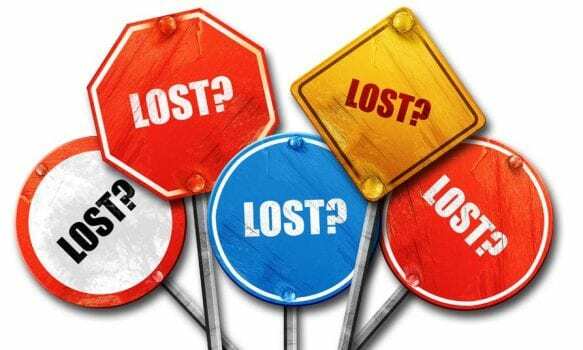 Please contact the school bus company that services your child’s route as lost items are managed directly by our school bus operators. (Most often drivers will keep the items on the bus for the next day.) You will need to provide the bus company with your child’s three-digit route number. Don’t know your child’s route number or which company services your child’s route? Login with your child’s Ontario Education Number (found on a past report card or provided by the school) to obtain the required transportation details.